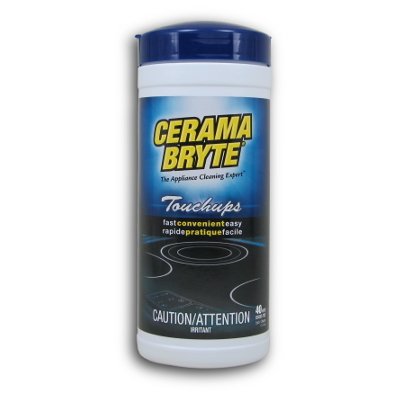 Convenient, pre-moistened wipes are excellent for light cleaning and quick touchups. 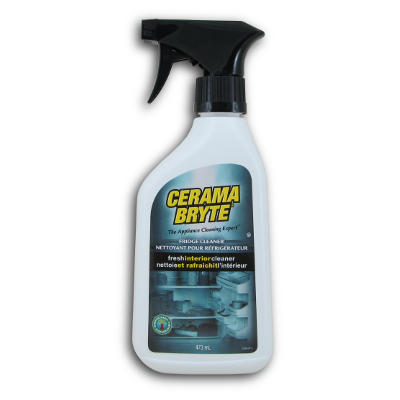 Quickly and easily remove fingerprints, grease, water residue, smudges, and mineral deposits. 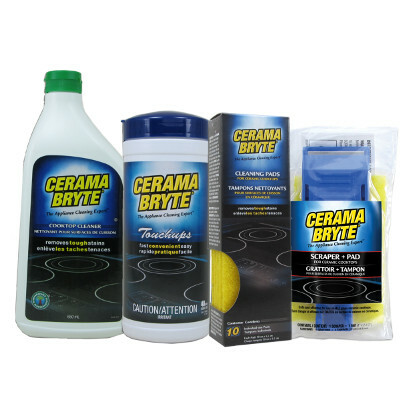 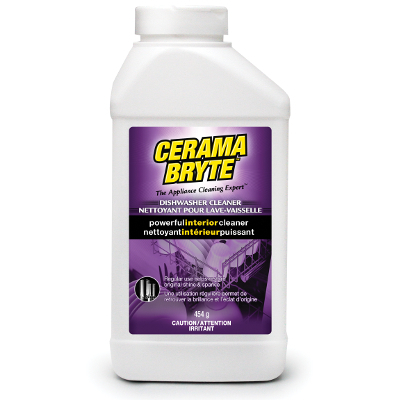 Not a substitute for cleaning with CERAMA BRYTE Cooktop Cleaner.